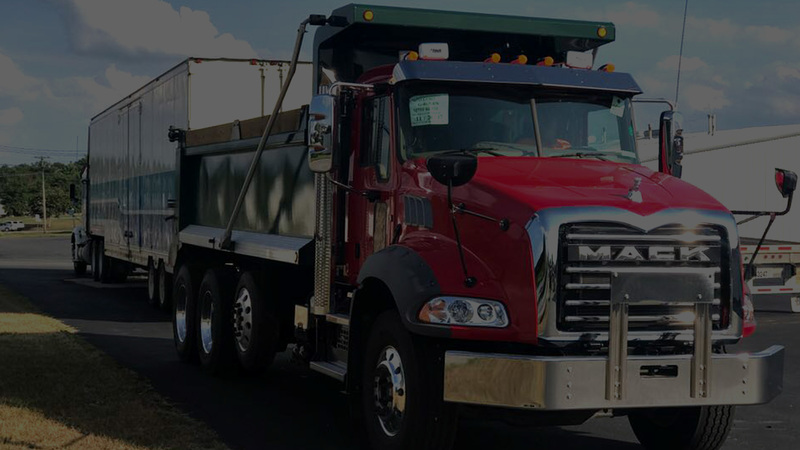 We pride ourselves in maintaining an industry leading fleet of trucks and equipment to meet every customers' specialized needs. 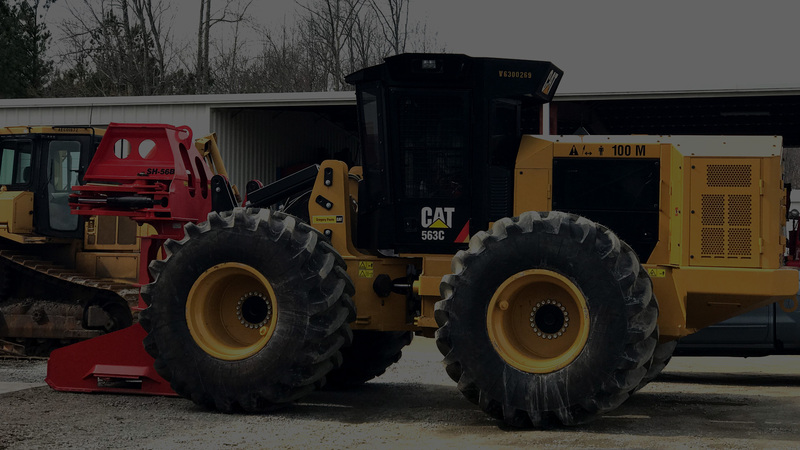 MJ Price Construction can fulfill all of your heavy equipment and trucking needs. 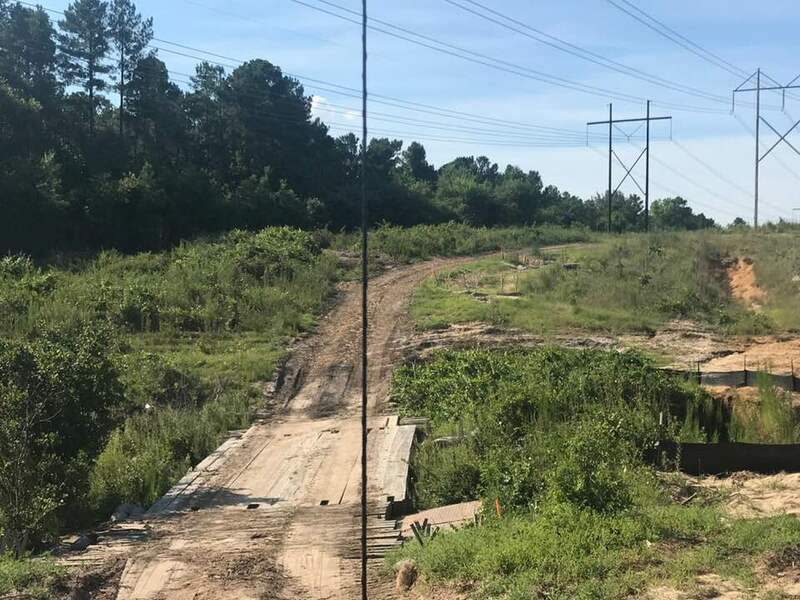 Did you know that we provide installation services such as erosion control, restoration of wet lands, re-stabilization of disturbed areas, reclamation, and maintenance of right of ways and substations as well as building and maintaining roads equipment access? 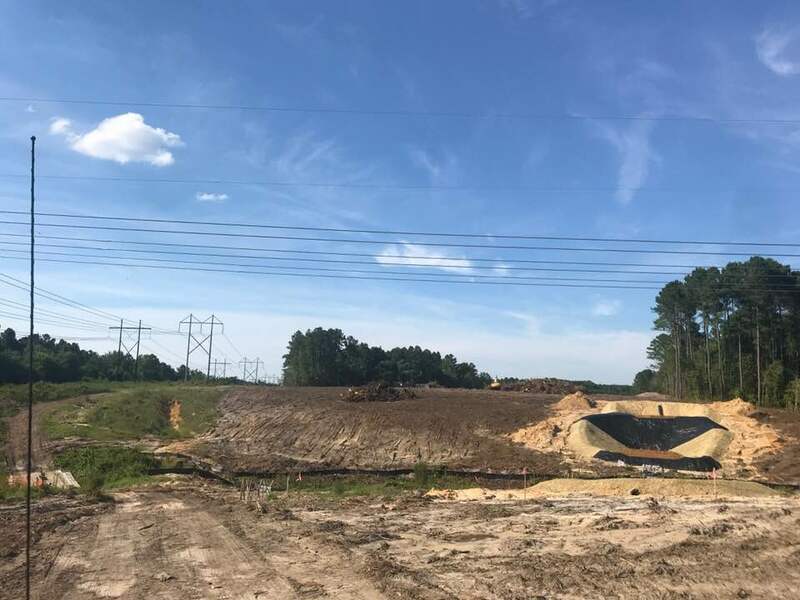 Welcome to MJ Price Construction Co., Inc.
MJ Price Construction Co., Inc. was founded by the late Marion Jackson Price and Barbara Inscoe Price of Roanoke Rapids, NC in 1971. 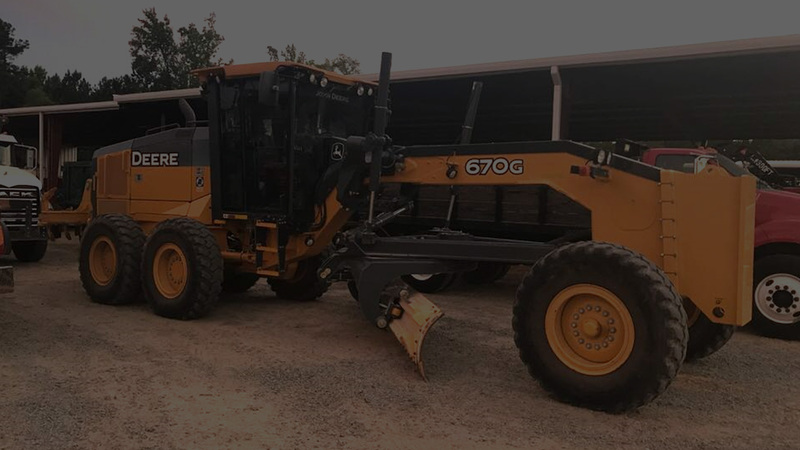 The business began with 2 Flatbed Dump Trucks, 1 back-hoe, 1 Tractor and 4 full time employees and was primarily focused on General Building Contracting. 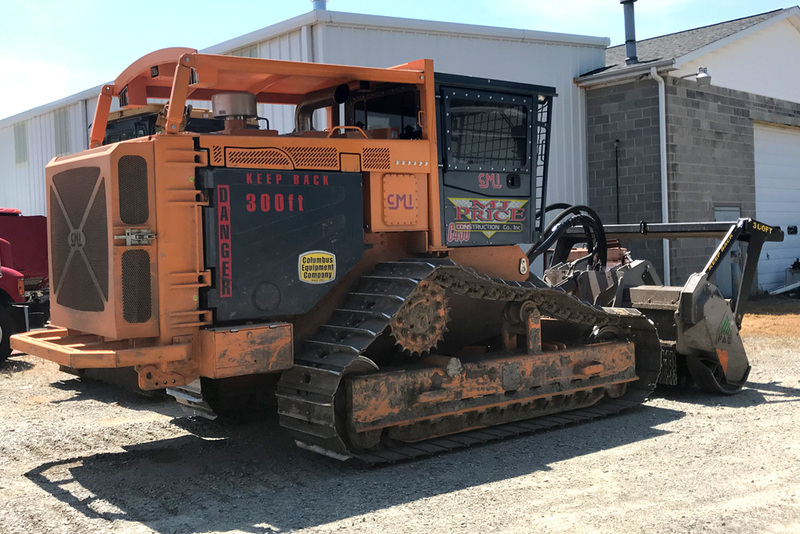 Today, MJ Price Construction Co., Inc has over 100 employees in the Roanoke Valley area and operates over 75 Class A trucks and over 200 plus pieces of heavy equipment in order to offer customers a number of different services in the site construction, site preparation, land maintenance, and industrial maintenance fields. The business is growing and has expanded from those first few pieces of equipment. MJ Price Construction maintains the highest level of commitment to the safety of its staff, contractors, customers and the public. We also focus diligently on protecting the environment and our natural resources. We work hard to preserve a zero (0) lost time incident/accident record as well as a zero (0) recordable injury record. Our personnel are OSHA trained, CPR/First Aid certified, and also continually train to operate different types of specialized equipment safety and responsibly. 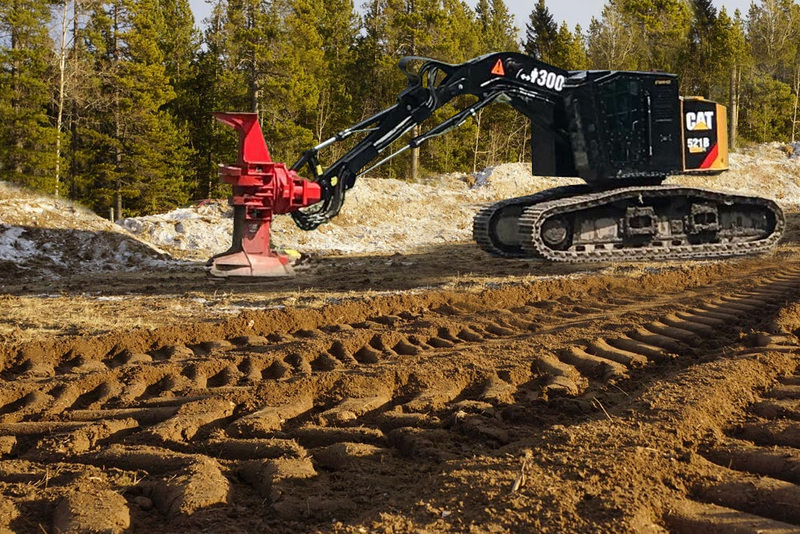 Provide equipment and support to perform services such as excavation, hauling, land applying, site maintenance, mowing and trimming, dyke and road maintenance, mechanical and hydraulic dredging, and snow removal. 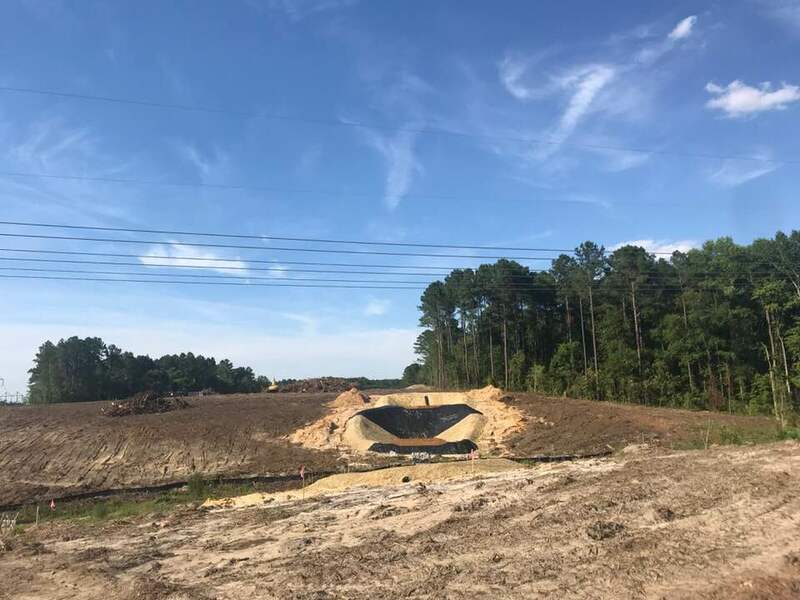 Provide installation services such as erosion control, restoration of wet lands, re-stabilization of disturbed areas, reclamation, and maintenance of right of ways and substations as well as building and maintaining roads for Dominion equipment access. 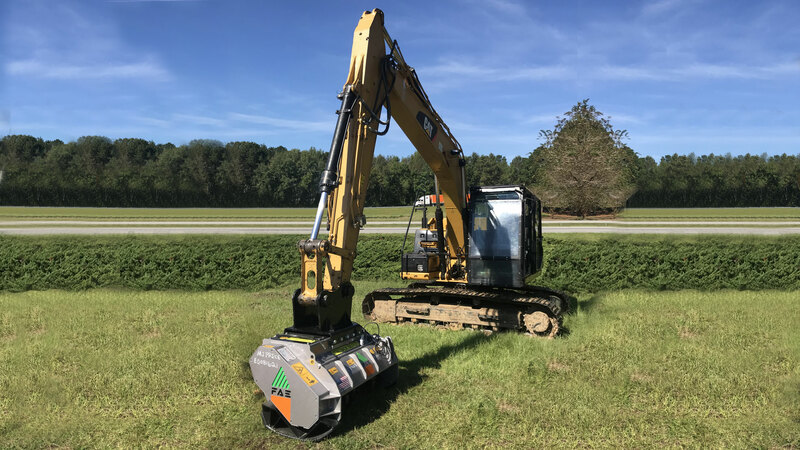 I just wanted to take the time to thank you for your services to NCDOT using the longreach excavator. Provide dredging of tailing of ponds at the “Old Hickory” and “Concord” plants. Installed and welded pump pipe. Cleared right of ways and built support/access roads. The certification, granted by the state, is an effort to grow economic opportunities for Historically Underutilized Businesses, those owned by women and minorities. Providing quality service to Duke Energy from 2017 to present. 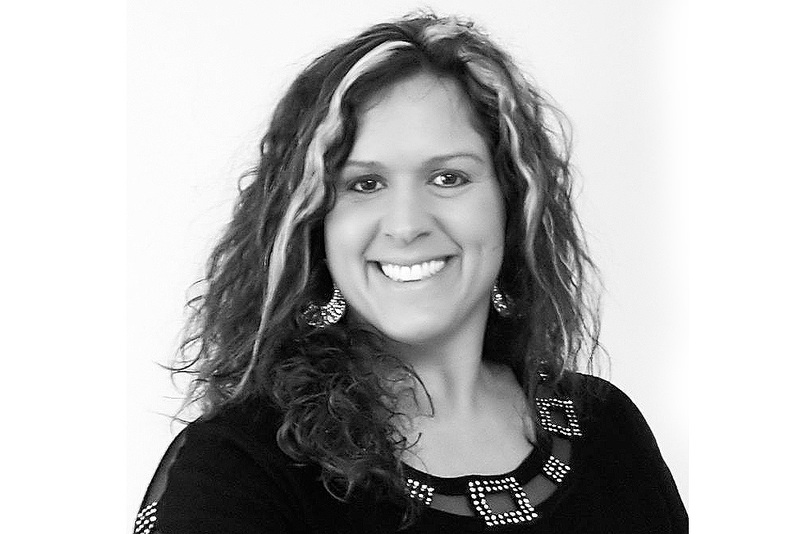 MJ Price Construction Co., Inc. has the following certifications, licenses, and credentials. MJ Price Construction Co., Inc. is fully insured. North Carolina Licensed General Contractor. 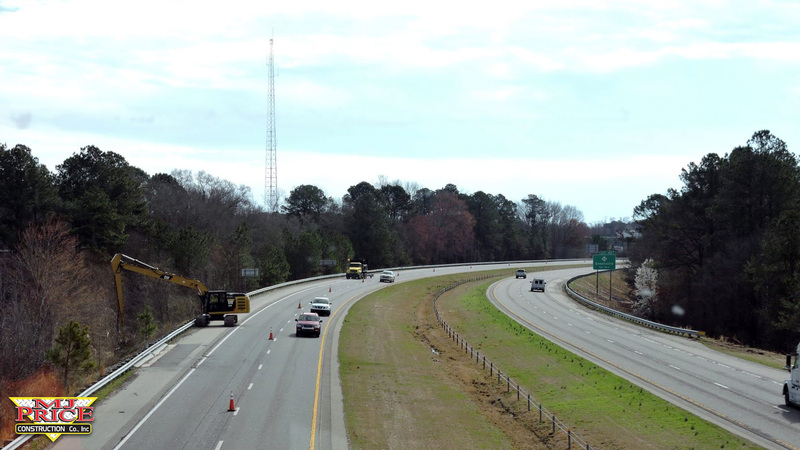 Unlimited Limitation – Building and Highway Classifications. 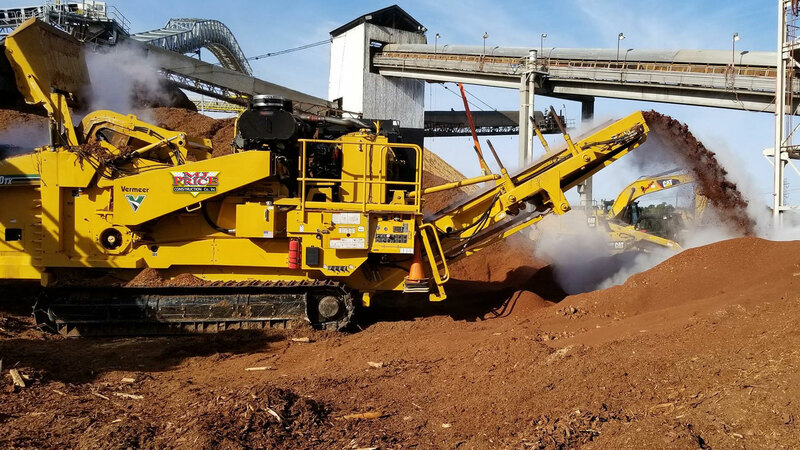 US Department of Labor Mine, Safety and Health Administration (MSHA) recognized independent contractor. General Mineral Miner Certification.